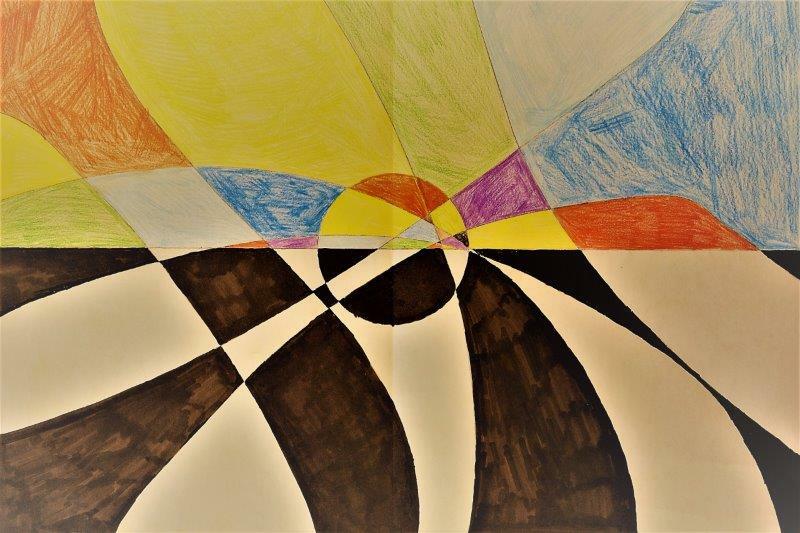 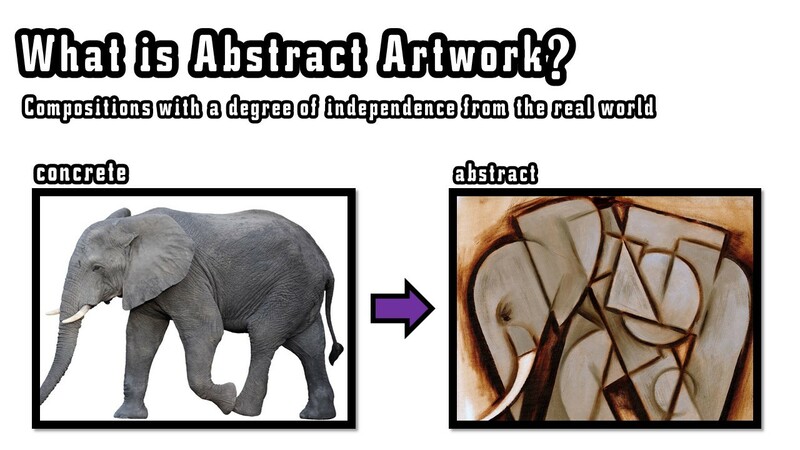 As part of Geometry Week, the mathematics and art department are curating an exhibition on the theme of abstraction. 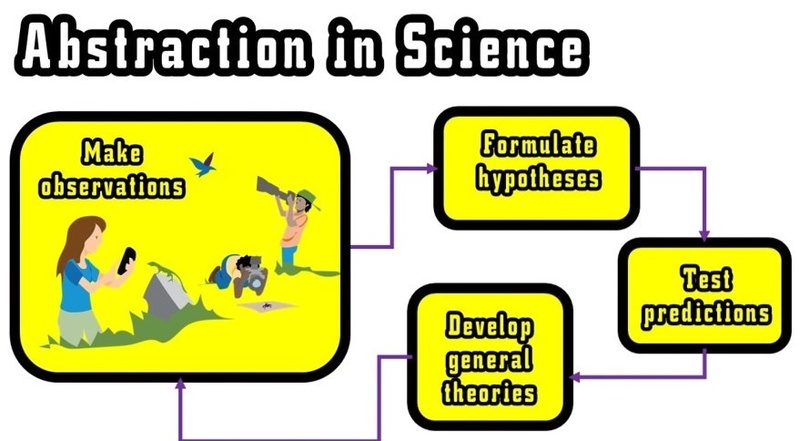 In many subjects at school we are encouraging our students to move from the concrete world of particular examples to a broader overview which include general and abstract ideas. 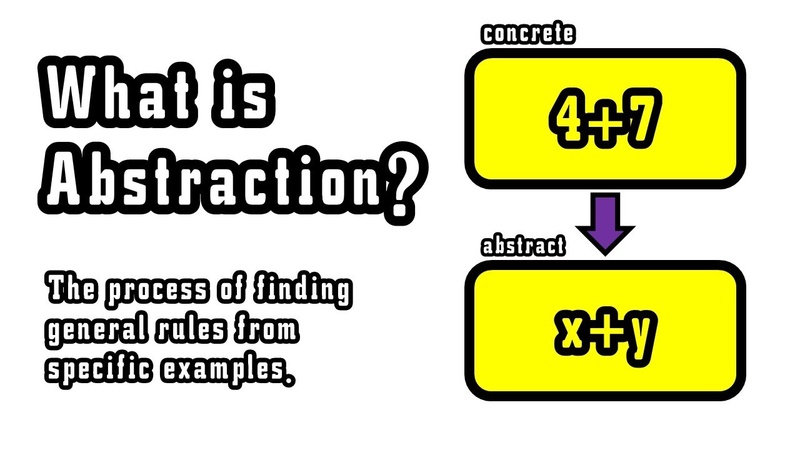 This can be seen clearly in mathematics lessons as students learn the rules and operations that govern algebra. 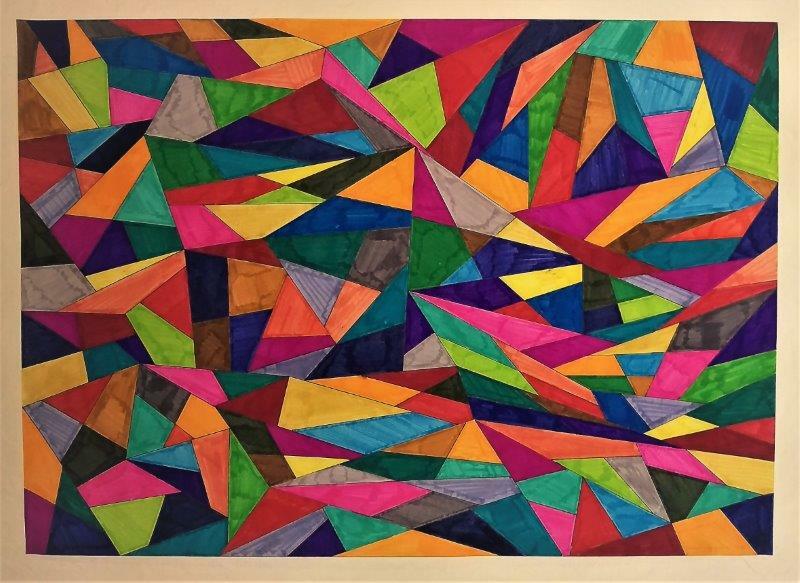 The exhibition connects this process with similar learning goals across the school curriculum and opens our eyes to how much geometry and abstraction is all around us, if we only look."